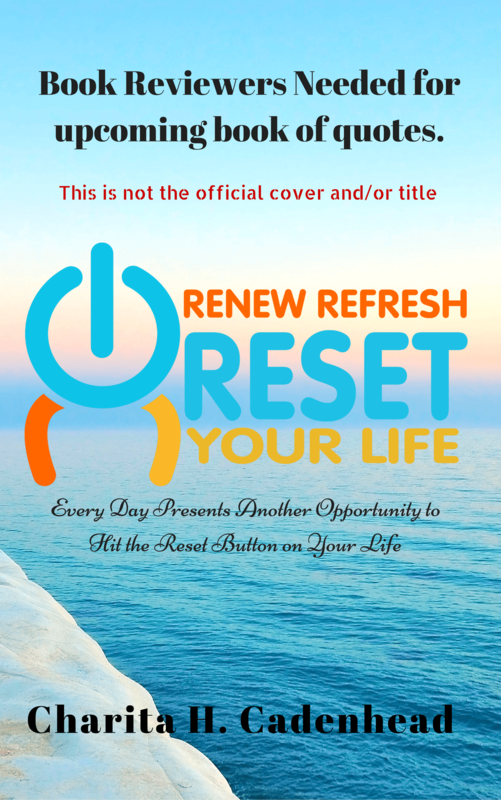 Renew Refresh Reset Your Life is looking for a limited number of book reviewers to review an upcoming book of original quotes, affirmations, and insights. Your feedback matters and the added bonus is that you’ll get to check out the book before the rest of the world. The product will come in multiple formats (i.e. print, audio, webinar,etc) and reviewers will be needed for each format. If you’d like to be a reviewer, please complete the form below. Drafts of will be emailed when a sufficient number of reviewers have been selected. Please note that reviews will be time sensitive in order to meet publication deadlines. More details to follow.